Settling on the perfect substrate, package structure, and coatings and finishes is just the first step. What truly matters is the execution – how well your print and packaging expert brings the concept to life. Production mistakes can be costly. They leave you with the dilemma of accepting an inferior product or waiting for the packager to make corrections. That can disrupt your inventory flow and ruin time-sensitive promotions. 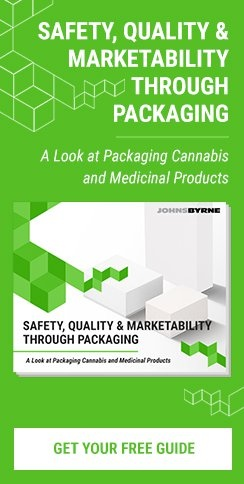 Partnering with the right experts will help you avoid these pitfalls beforehand, keeping your packaging timely and cost-effective. Here are some of the most common production mistakes to watch out for. Mylar/foil paperboard is an extremely popular substrate. Clients love the incredible brightness and shine, which pull consumers away from duller options. The potential production challenge: not knowing how (or where) to lay down a white base on the areas where you want to “block” the effect of the foil board. Not having a good base of white over the foil board means any printed image may look washed out and lose its brilliance. It is as if the foil board is working against the ability to have sharp, color integrity in these areas. Inexperienced printers miss this step often. 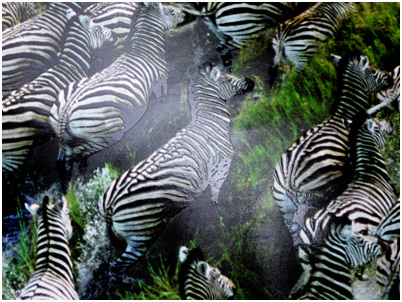 By not using a base of white (with flexo coating and litho whites) prior to 4 color process (or use of PMS colors), the printed images appear washed out. The foil board ends up overpowering the print! 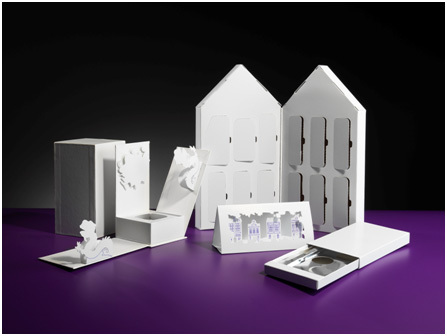 The folding carton is an extremely versatile packaging structure and almost all of them contain copy of some sort. Some copy – like lists of ingredients or government-mandated warnings – will be in fine type. It is critical that the print/packaging supplier is explaining and making recommendations around the font size minimums as it relates to the finishing being chosen. Using hot foil stamping on extremely small/fine type, for example, can prove to be challenging. There can be foil adhesion issues, loss of detail and legibility, or plugging (left over foil) inbetween letters/words of the copy. An experienced print/packaging provider will be able to give minimum font size recommendations based upon their foil stamping equipment and years of experience. Soft touch is one of the most popular coatings right now. It gives cartons a luxurious, supple feel. If you want to emboss/deboss an area where soft touch is used, this can create issues. The soft touch coating will sometimes “fill in” the hills and valleys created by the emboss/deboss. This negates some of the tactile effect you were looking for. Soft touch coating is also a dulling agent. This can kill the reflectivity created by embossing/debossing. Experienced printers will recommend a semi-gloss varnish on the embossed/debossed areas to maintain the visual contrast. Selecting paper stock that is too heavy or too light can have catastrophic effects. Take the wine and spirits industry for instance. It’s up to the packaging to hold and protect thebottle of heavy liquid. If your board stockis too light, the packaging won’t support the product’s weight or damage from transport and retail might occur! Going too heavy with paperboard to be conservative also has its limitations. Not only is heavier board stock more expensive, it is harder to fold/bend, thus leaving the final packaging too hard to ‘rack open’ and stay open during fulfillment. 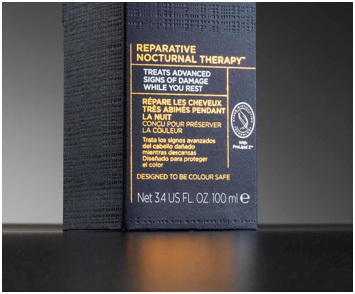 The best remedy: consult packaging experts who can tailor your design to the actual product and the retail environment the packaging needs to live in. 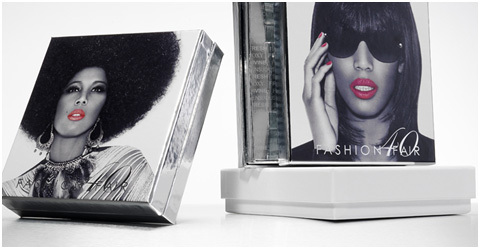 Your brand is investing in packaging that is both functional and looks great. You need it on schedule – without any nasty surprises along the way. Partnering with the right print and packaging experts will ensure perfect execution. At JohnsByrne, we have the experience and technology to help you avoid these dangerous pitfalls.